2 minutes to get started • Free for 7 days. 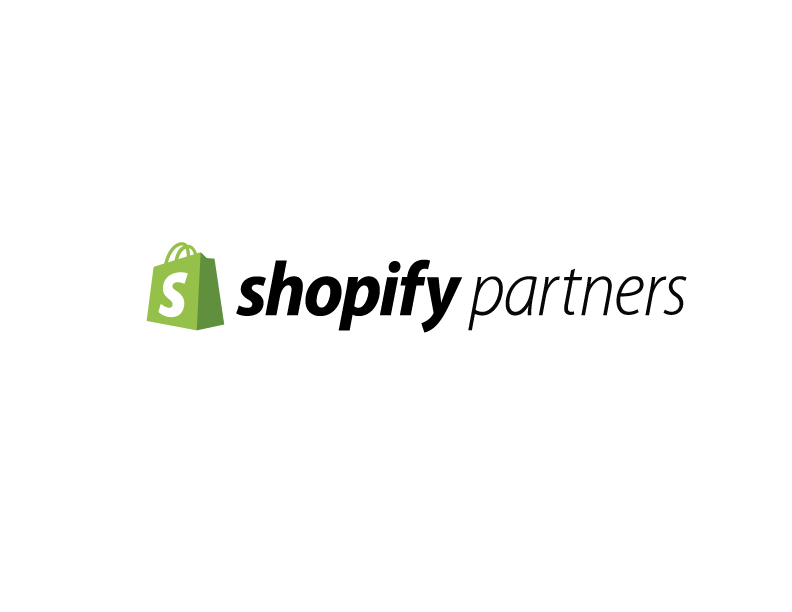 Sync products across multiple Shopify stores that update in real-time. All in just a few clicks. 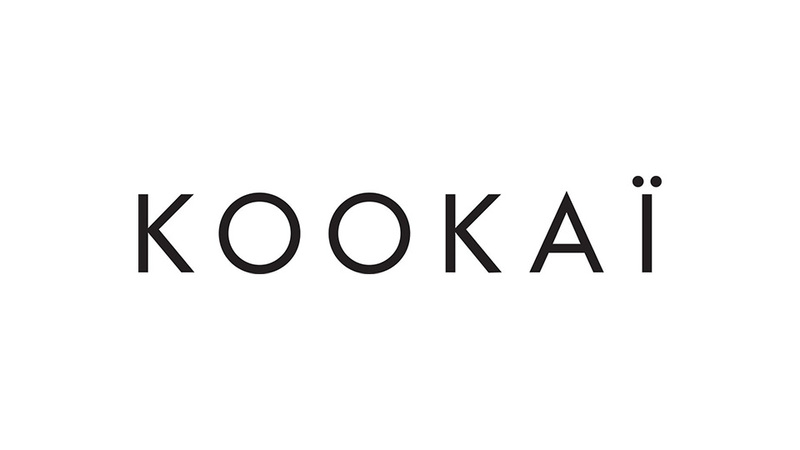 Always wanted to sell your products on another store but didn't have the time? Now you can with just a few clicks through Syncio. 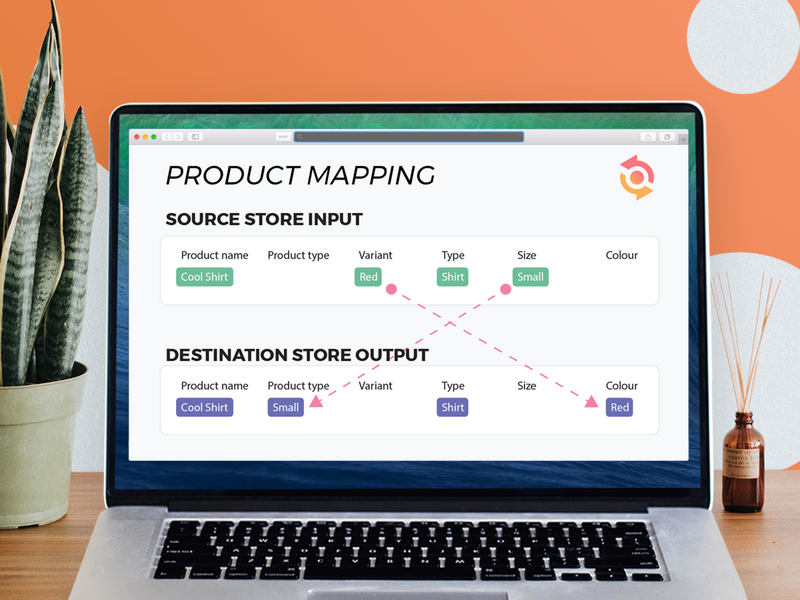 Sync across all product information or map by inventory-only if the product already exists in your store. All without the need to import data files. 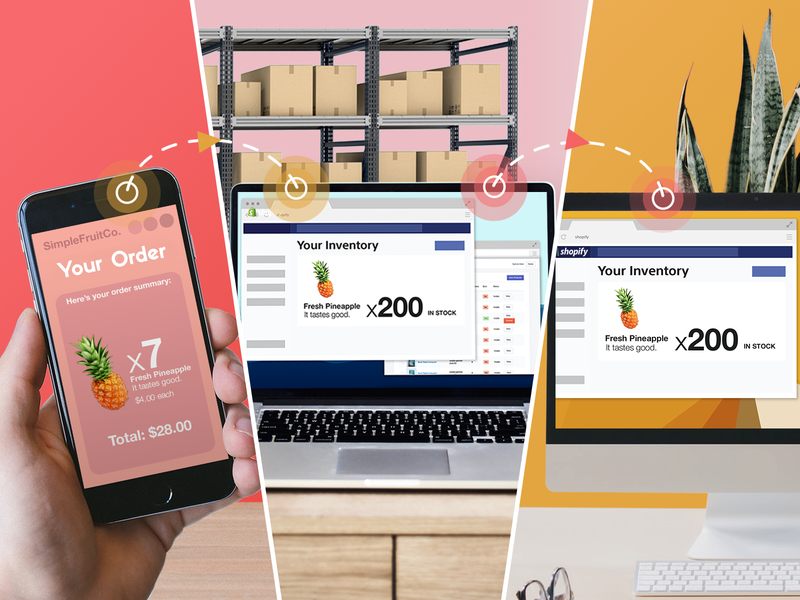 Never worry about selling out-of-stock products again as Syncio updates inventory across stores in real-time! Use Syncio to supercharge the distribution of your products to retailers and marketplaces. Sync seamlessly with your dropshippers to expand your brand and product range. 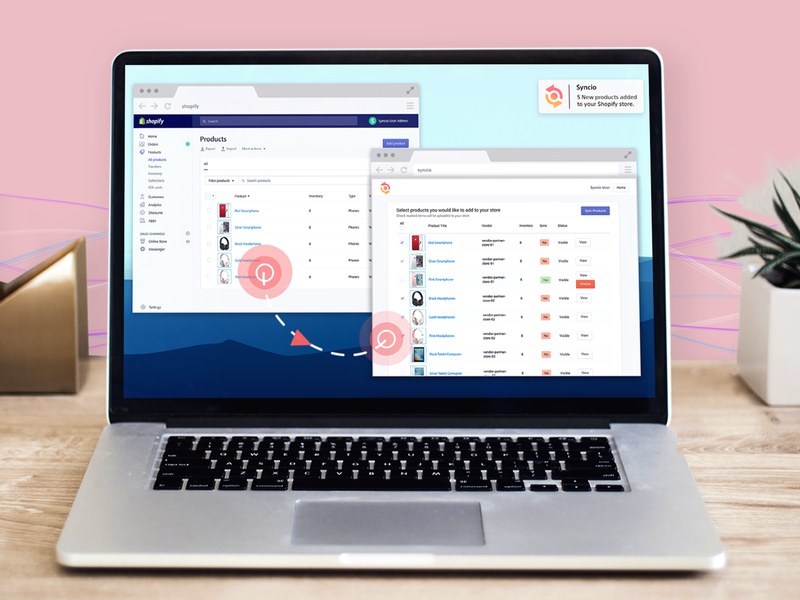 Centralise your inventory across all your international and B2B/B2C stores. Start today on a 7-day free trial.